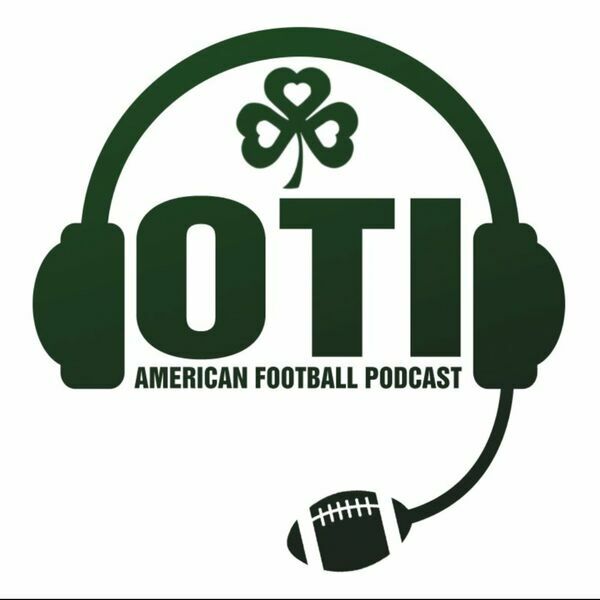 It’s Episode 42 and the guys have their first podcast of the offseason. It may be the offseason but there’s plenty to discuss on this week’s show. The guys talk about NFL Prospect Michael Sam and his decision to come out and equity in the NFL. They also chat about the possibility of an LA franchise, possible cap causalities and the NFL/CBS TNF deal. We’ll continue to bring you a weekly show each Tuesday throughout the offseason. Spread the word. Hope you enjoy.